Welcome to Studio 121 Fitness Training. Studio 121 Fitness Training is the go to place in the area if you are wanting to get results. We deliver high quality 1 on 1 Training, Small Group Training and Large Fitness Classes to suit all budgets. 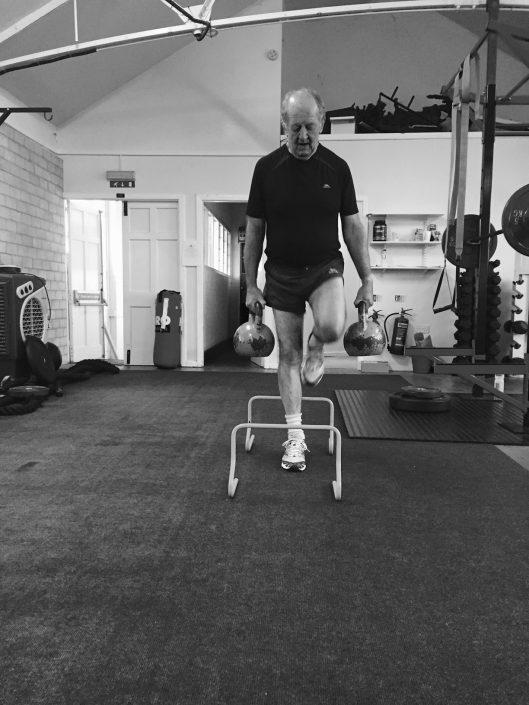 We offer a range of fun, motivating classes in a welcoming and sociable environment. Our trainers are highly educated and will make sure you give your all. Please tick this box to confirm you are happy to receive emails from Studio 121. We will never share your information & you can unsubscribe at any time. 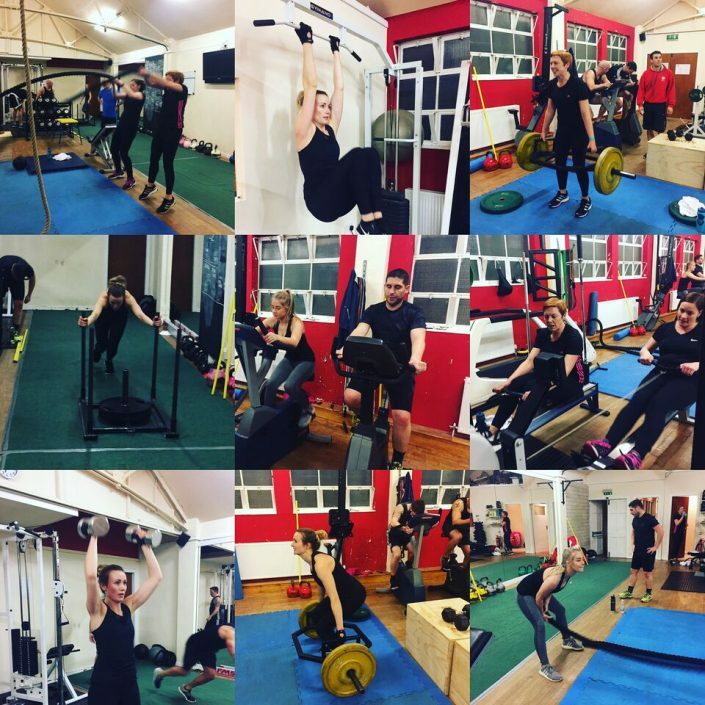 For workouts, healthy eating advice and keeping up to date with events at Studio 121 check out the studio121 blog.